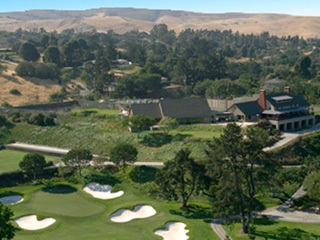 Corral De Tierra Country Club was designed by Bob E. Baldock and opened in 1959. Located in the sunny hills between Salinas and Carmel Valley, Corral De Tierra Country Club is set in the same region that inspired John Steinbeck in many of his novels. The traditional course layout offers varying elevations in typography, tree-lined fairways with distinct rough and lightning fast, mid-size greens. The Combination of these elements produces a challenge for all golfers in a hidden oasis. 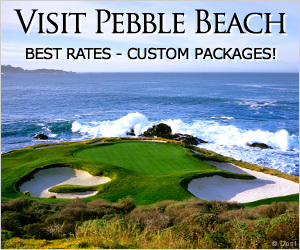 Attracting the world's best players, Corral De Tierra Golf Course plays host to U.S. Open qualifying. Reciprocal play for nonmembers is allowed only on Thursdays and Fridays. 10 miles from the center of Monterey.